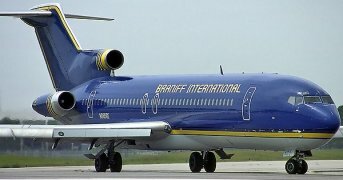 March 1, 1984 - Braniff Airlines resumed commercial flights and began operating on a smaller scale than before its suspension of flights in 1982. The FAA allocated Braniff landing reservations at five airports where operations were limited by the high density rule and/or restrictions imposed due to the PATCO strike. The Braniff Terminal at DFW was used as the main hub with 30 leased B-727s. The first flight was from Dallas/Fort Worth to New Orleans. March 24, 1984 - Pacific Western Airlines Flight 501, B-737, from Calgary, Alberta, Canada had an uncontained engine failure during takeoff. All passengers and crew were safely evacuated, but the jet burned to the ground. March, 1984 - FAA announced that Sperry Corporation received a contract to upgrade the En Route Automated Radar Tracking System (EARTS) at the Anchorage, Honolulu, and San Juan Air Traffic Control Centers. A radar mosaic would allow controllers to view the best data from multiple radars on a single screen..
March 6, 1984 - The High Density Rule applied to four of the nation's busiest airport: Chicago O'Hare, New York La Guardia, Denver Stapleton and Los Angeles International. The FAA published an amendment that increased the hours that limitations were applicable, when strike-related restrictions were imposed. March 30, 1984 - The FAA withdrew a notice of proposed rulemaking relating to the Age-60 rule for pilots of major airlines. The FAA determined that "there are currently no methods to obtain medical and performance data on older pilots that would provide significantly meaningful data to consider relaxing the age-60 rule." He also flew combat missions in the Korean War, became an engineering test pilot and served as commander of an aircraft carrier. He also was General Manager of the Piper Aircraft Corporation plant in Lakeland, Florida, and was appointed to the National Transportation Safety Board in June 1982. During his military and civilian career, Engen had flown more than 220 different aircraft, including the Navy's first jets. July 16, 1984 - Two planes near miss above Georgia caused by air traffic control error. Eastern Airlines B-727 and an Air Force C-135 came within a quarter of a mile of each other. The two planes, both flying at 35,000 feet passed each other about 27 miles north of Atlanta. The Eastern Jet with 33 people aboard was on a northerly course and the Air force C-135 was on a westerly course at the same altitude. The Air Force C-135 was on a training flight from Warner Robins AFB and had just been handed off from the Jacksonville, Center. September 26, 1984 - FAA announced the award of a construction contract to expand the Seattle Air Route Traffic Control Center, the first in a program to expand all 20 en route centers to allow the facilities to accommodate more sophisticated computers and radar displays being developed under the Advanced Automation Program. October, 1984 - FAA awarded a contract for design of the Oceanic Display and Planning System (ODAPS) with features that would include visual display of oceanic air traffic. Providing controllers with flight data for aircraft flying in oceanic sectors would eliminate time-consuming procedures involving use of flight strips and repeated voice communications. ODAPS would not change the current pilot reporting communications procedures or permit a reduction in aircraft separation standards. October 18, 1984 - Vice President George Bush was involved in a near midair collision near Seattle when the crew of Air Force Two was forced to take evasive action due to their failure to sight an aircraft flying under Visual Flight Rules (VFR). The co-pilot of Air Force Two saw a single-engine aircraft approaching from the left and dived beneath its path. The aircraft then flew 200 to 500 feet over Air force Two. The general aviation plane was identified as a Mooney. The Vice President's plane was on final approach to runway 31 at 2,600 feet and 7 1/2 miles south of Boeing Field when the captain dived to avoid the path of the small plane. Dec 1, 1984 - FAA and NASA conducted a Controlled Impact Demonstration (CID) in which a Boeing-720 was remotely piloted to a prepared crash site at Edwards Air Force Base, California. The test was made with the intent of improving occupant crash survivability. The jet was remotely flown by a NASA research pilot. On its descent-to-landing on a specially prepared runway, the landing gear remained retract. Passing the decision height of 150 feet above ground level, the aircraft turned slightly to the right of the desired path, but with enough altitude to maneuver back to the center-line of the runway.  The aircraft contacted the ground, left wing low, at full throttle, with the jet nose pointing to the left of the center-line. It had been planned that the jet would land wings-level, with throttles set to idle, and exactly on the center-line, thus allowing the fuselage to remain intact as the wings were sliced open by 8 posts cemented into the runway. The Boeing-720 landed askew and one of the posts sliced through the number 3 engine. The same post sliced through the fuselage causing a cabin fire when burning fuel was able to enter. The fire and smoke took over an hour to extinguish. As a result of the crash, the FAA instituted new flammability standards for seat cushions which required the use of fire-blocking layers. It also implemented a standard requiring floor proximity lighting to be mechanically fastened , due to the apparent detachment of two types of adhesive-fastened emergency lights. The FAA concluded that about 1/4 of the passengers would have survived. December 4, 1984 - Four Arab hijackers diverted a Kuwait Air A-310 to Iran, where they murdered two American passengers and demanded the release of prisoners held in Kuwait. The hijackers released 153 of their hostages in several groups, and Iranian forces freed the remainder when they stormed the aircraft 5 days later. December 6, 1984 - The crash of a Provincetown-Boston Airlines (PBA) Embraer Bandeirante (EMB-110) shortly after takeoff from Jacksonville, Florida killed all 13 persons aboard. On December 9, the FAA issued an emergency Airworthiness Directive requiring PSA to inspect key parts in Bandeirante models. The agency also dispatched a team to Brazil to work with authorities and the manufacturer to insure the safety of the aircraft type. NTSB listed the probably cause as a control system malfunction. The crew's reaction to the problem resulted in overstress that caused failure of the horizontal stabilizer attachment structure. December 31, 1984 - In accordance with the Airline Deregulation Act, The Civil Aeronautics Board (CAB) ceased to exist at the end of this day, having operated for 44 years. Originally entrusted with airline economic regulation, accident investigation and safety rulemaking, CAB lost the latter responsibility with the Federal Aviation Act of 1958.